Organizational Justice refers to employee perceptions of fairness in the workplace. These perceptions can be classified into four categories: distributive, procedural, informational, and interactional. It is conceptualized as a multidimensional construct. 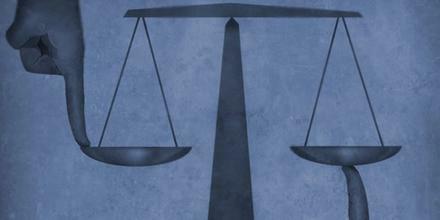 Perceptions of justice influence many key organizational outcomes such as motivation and job satisfaction. It has been proposed that an employee’s perceptions of their organization’s level of corporate social responsibility can impact that individual’s own attitudes and perceptions of justice even if they are not the victim of unfair acts.